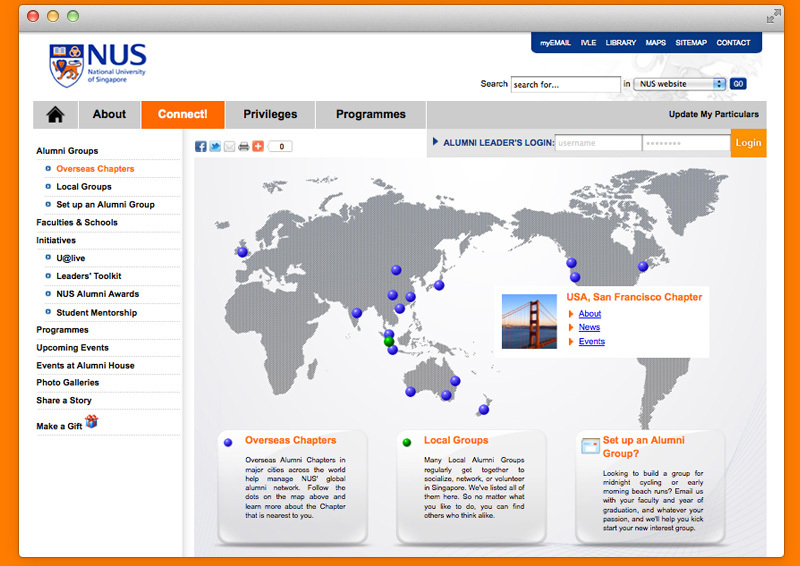 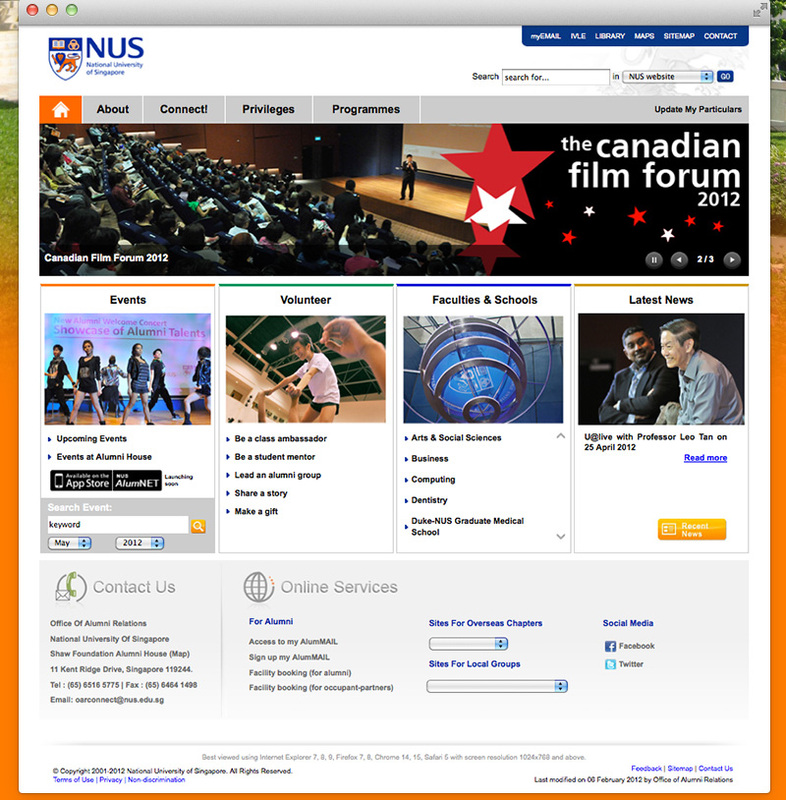 The National University of Singapore (NUS) wishes to revamp their existing Alumni Network Website – (NUS ALUMNET) by incorporating the latest technology and social networking platform capabilities. 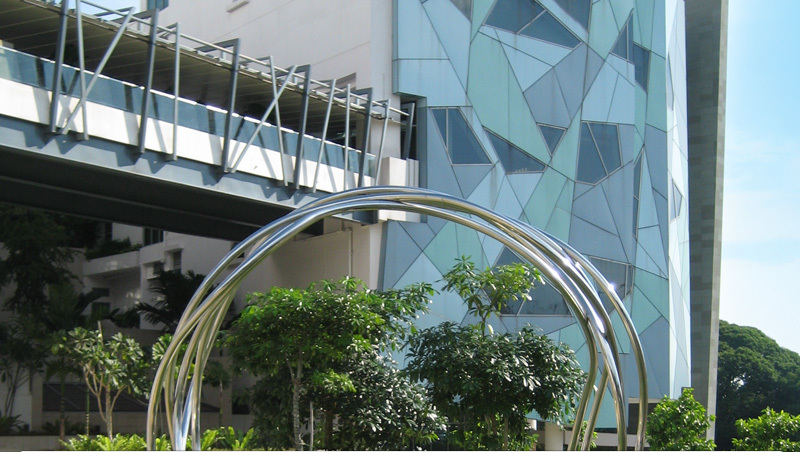 This is to meet its needs and challenges in organizing outreach events and foster better connections between the alumni and NUS. 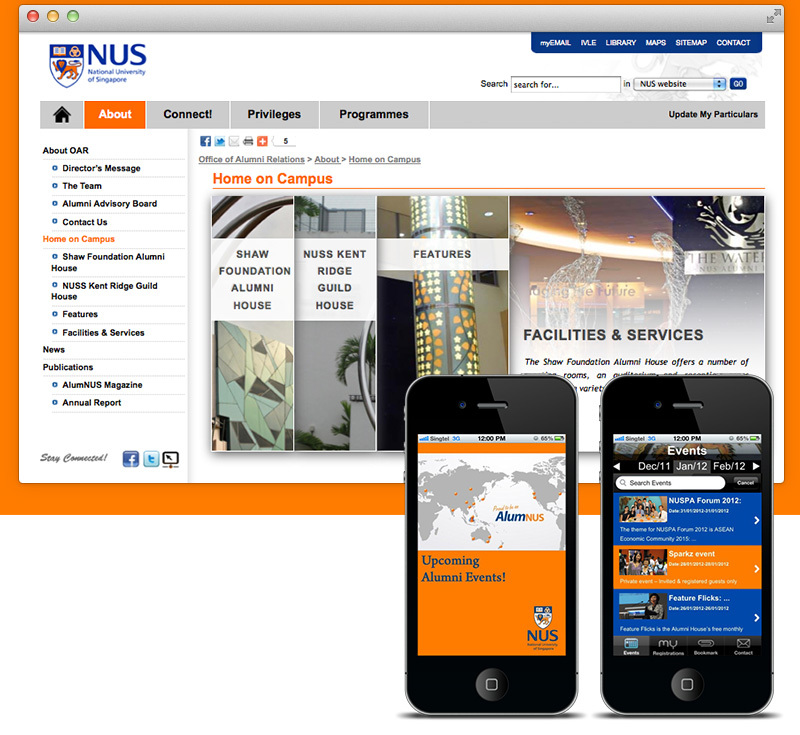 We created an integrated website specifically to combine NUS existing social media platforms with custom social media platform functionalities and incorporated various web services and toolkit applications ranging from organization tools; a complete e-engagement platform experience capable of webcasting, messaging and classmate search functionalities as available from our comprehensive range of services created by FreeWave Media originally.